An Exploratory Essay is dissimilar and divergent from other forms of essays which are written by the students as the Exploratory Essay by its very name, suggests or explores a problem and tries to delve on suggesting possible solutions for the issue and presenting the effective solutions for the same. An Exploratory Essay also involves the students' perspective in visualizing problems and exploring suitable methods to solve them efficiently. This type of essay does not try to impose upon a convincing argument or solution, but suggests suitable methods to be evolved for solving problems. It also deals with research in suitable areas and practices to be envisaged to find solutions. The outlook of the problem is not only viewed from the angle of a single person, but from the panorama of all those involved in the specific problem, even if the person might have a simple role in the issue. This gives the problem multi dimensions and suggests several interpretations. Thus, writing an Exploratory Essay is the most challenging concept for students. As suggested, Exploratory Essay will provide scope for research and further developments in the presentation of the arguments for suggesting several solutions for the same problem. This brings out the critical thinking of the students and encourages them to develop creative thoughts and unique ideas on the topic that is visualized and convince the readers on the purpose of those multi-various solutions. It is more of an open type of essay in which the author does not insist on concluding or solving a problem with a particular exposition, but, suggests certain alternate theories or interpretations for the same problem. These suggestions come up from the imagination of the authors and, therefore, require better flow of ideas from them and also implementation of those in the form of good presentation. An Exploratory Essay should be made more relevant to the present scenario and present issues related to that scenario. There are connections established in the form of solutions which are suggested by the writers of Exploratory Essay, which do not conform to particular norms or solutions but variations are suggested by the writers. There are also certain objectives chosen for the Exploratory Essay and ways to attain them are suggested. The Exploratory Essay could be initiated with collection of ideas from various perspectives. The introduction could introduce the problem which has to be discussed with possible outcomes or solutions that target the way the problem could be tackled. The introductory paragraph should make the readers feel enthusiastic to continue reading the Exploratory Essay by imbibing knowledge on a specific problem which could be taken either from the immediate environment of the student, or could involve any global issue, which had been recently argued about. Instead of taking stance on the topic, the students are required to discuss in general the possible methods or methodologies to tackle the issue from various points of view. A mention of the source from the problem was outsourced, namely, happenings in school or newspaper report or magazine information could be mentioned to make the readers aware of the nature of the problem and its source. It Is Mandatory To Mention The Source As A Reference By The Students. The body paragraphs could elaborate the problem from the perspective of the student, with due inclination towards suggesting solutions and not taking particular stance on the topic. The body paragraphs should be divided such that each paragraph highlights a particular solution and delves with the way the particular solution might be suitable to solving the problem. In addition to suggesting clarifications and interpretations for the issue at hand, the students can involve the role of people involved in the problem, their intentions in tackling the issue and also the students' collaboration in dealing with possible outcomes for the solution. In the concluding paragraph, it is expected of the students to summarize the main points from all the body paragraphs and reinstate the problem. Any doubts regarding the nature of the problem could still be discussed at this juncture in order to throw more light on the matter and kindle the interests of the readers. As the Exploratory Essay is entirely different from other forms of essay, suitable guidance for writing is required by the students, who may find it essential to seek help from known sources, who should possess better knowledge on the way of writing the essay. The Exploratory Essay brings out the mentality of the students in suggesting solutions for the problem, without taking a stance, so it should be tackled with utmost care and those who provide support and solution should be well-versed on the topic of Exploratory Essay, its intention and the manner in which the essay has to be presented. There might be numerous offers for writing Exploratory Essay, but students should show their precedence over which website or online service provider to select based on their genuine nature and also their type of service. 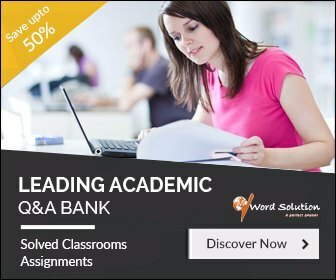 The expectations of students for writing original and authentic information is fulfilled when they enroll in our website as we have tutors who are experienced in writing Exploratory Essay and will justify the explanations given in Exploratory Essay through authentic examples and cite meaningful evidence. This will add legitimacy to the writing and will be approved by evaluators as an original work. The trustworthiness of the tutors is further established in the way in which they treat each task as individually different one and do not produce copied versions of the same task, thus providing original work of Exploratory Essay each time even if the same topic is given to them. 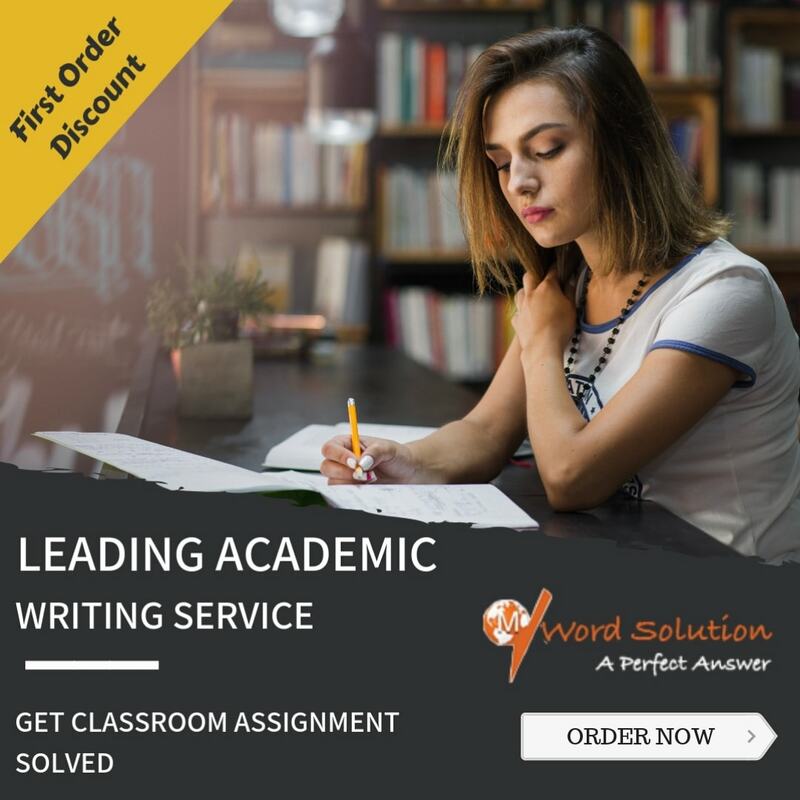 The credibility of the Exploratory Essay is further enhanced by proof reading each essay afterwards which is the routine followed by the tutors to increase the efficiency of their presentation and to be sure that their task is carried out with accuracy. 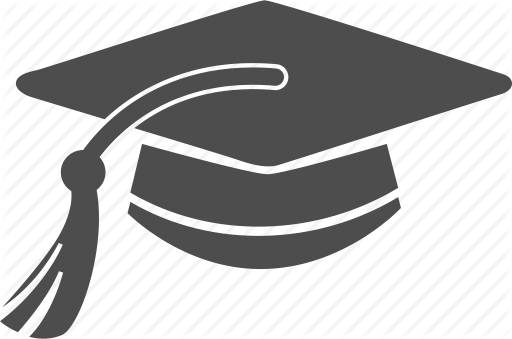 Glossary- Exploratory Essay Assignment Help, Exploratory Essay Homework Help, Exploratory Essay Assignment Tutors, Exploratory Essay Solutions, Exploratory Essay Homework Helper, Custom Writing Services Assignment Tutors, Exploratory Essay, Writing an Exploratory Essay, Exploratory Essay Questions, Exploratory Essay Assignment, Exploratory Essay Writing, Exploratory Essay Help.